Don’t miss this event. Join us for an evening of fun, food, and fellowship with other sportsmen and women. All proceeds benefit GWF’s Camo Coalition and other conservation programs. 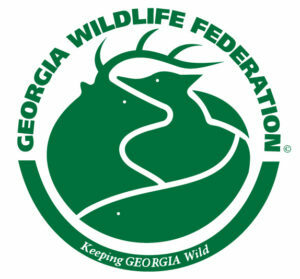 For sponsorship opportunities or auction donations, contact Sam Stowe at 770-787-7887 or sstowe@gwf.org.